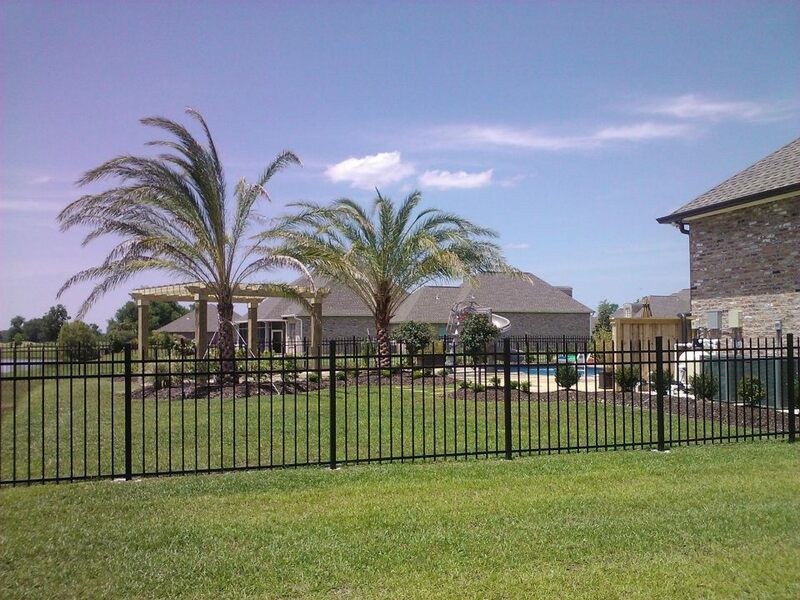 Maintenance Free & Aluminum Fencing in Prairieville, La. 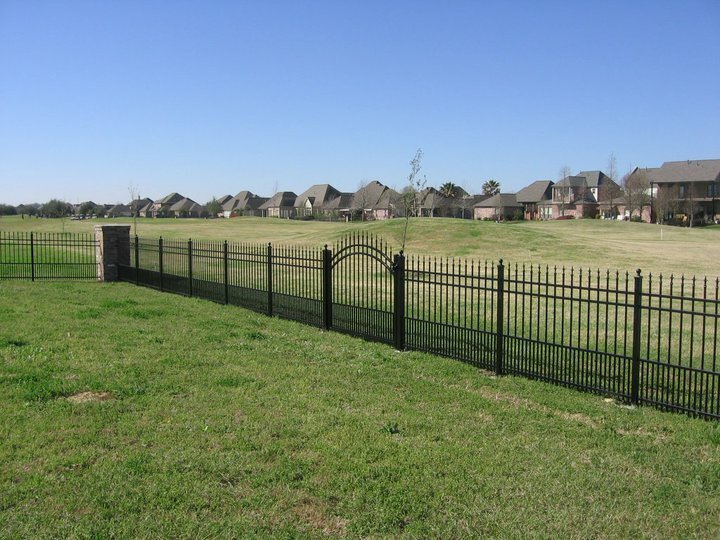 Aluminum fencing offers classic style with excellent durability & security. 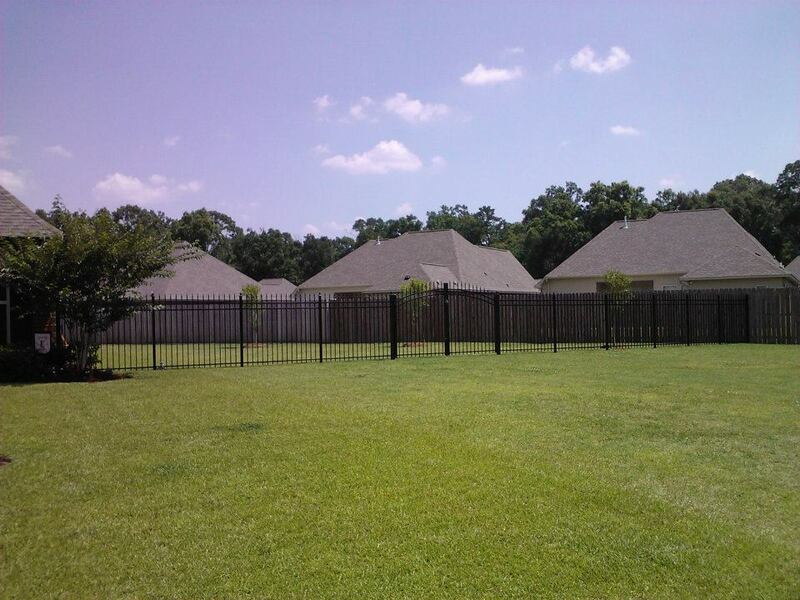 It’s maintenance free finish makes it resistant to water, rust, sun and even pool chemicals. 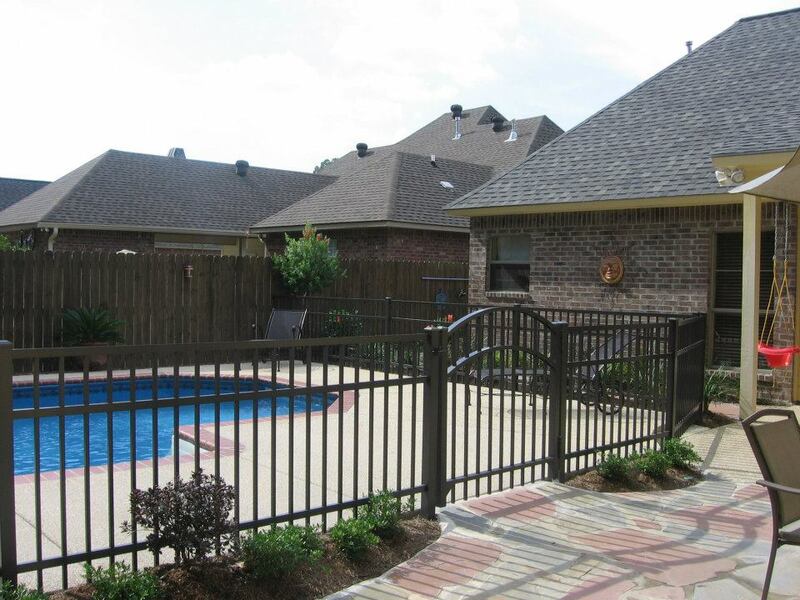 With so many styles to choose from, aluminum fencing is the perfect choice to enclose a pool area, separate kids from the neighborhood lake, define your yard, secure pets and much more. 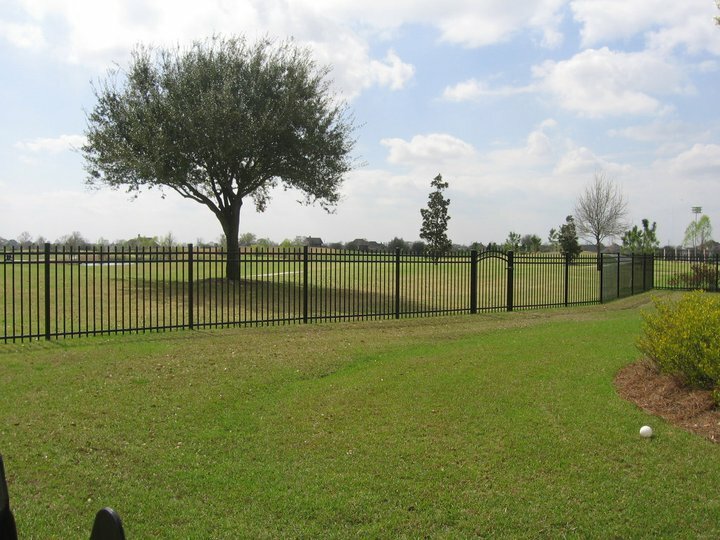 From driveway gates to perimeter fencing, aluminum has become the maintenance free fencing product of choice.